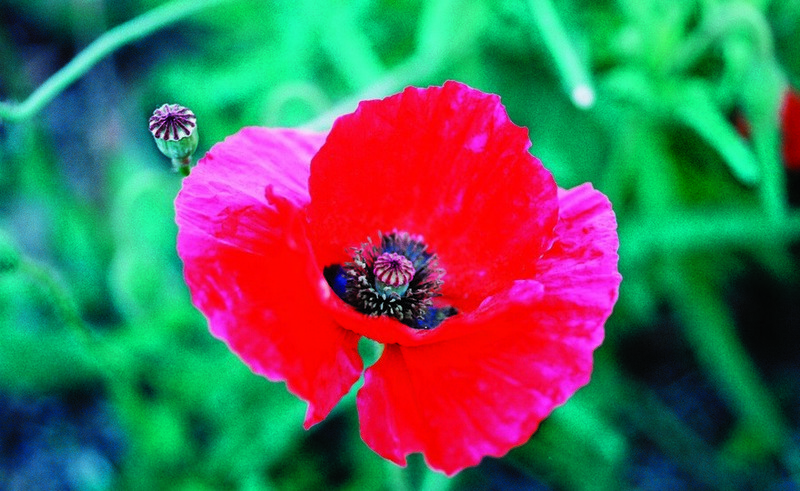 Categories: Seeds, Flowers, Perennial, Pollinators. 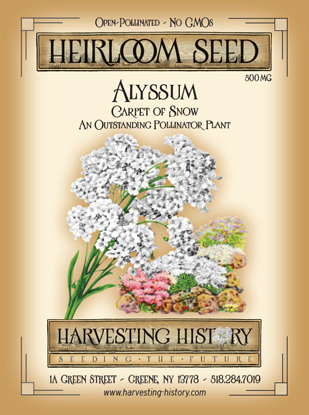 Tags: alyssum-carpet-of-snow, Flower, Heirloom, NON-GMO, perennial, white. 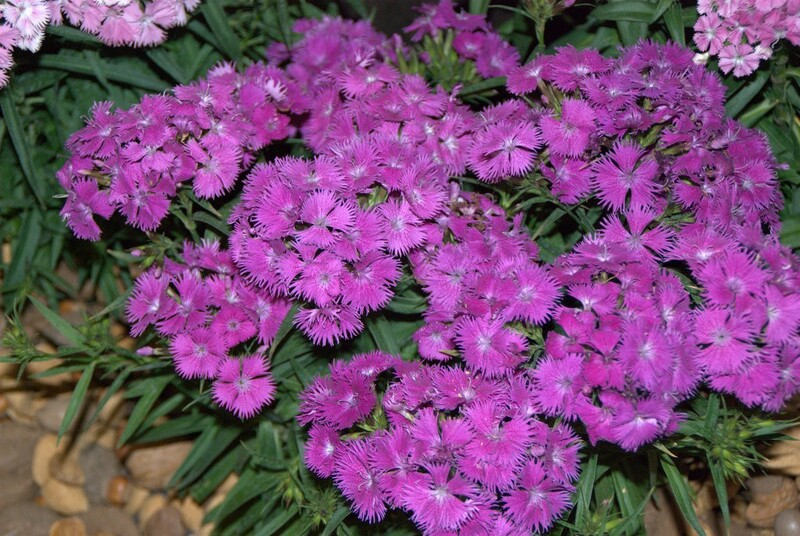 ***Alyssum is easy to grow and one of the most forgiving plants available today. 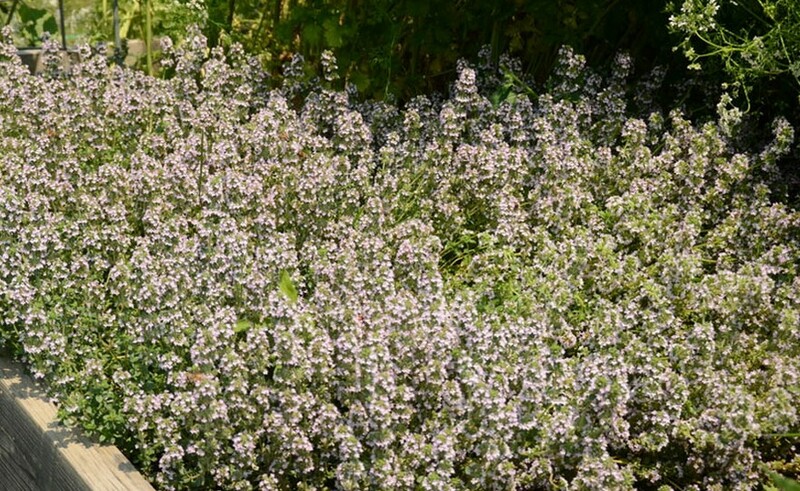 It is drought tolerant, heat tolerant, soil tolerant and will continue to bloom prolifically throughout the summer and fall without deadheading. It makes a superb window box plant. 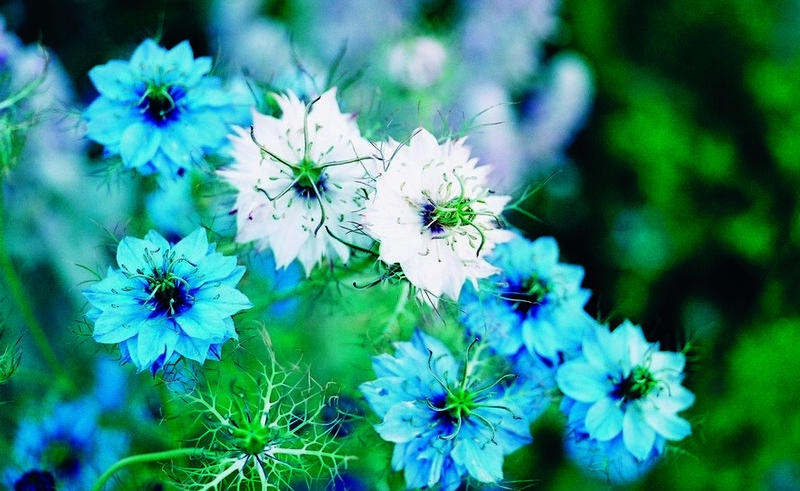 Seeds should be sprinkled over the soil and covered with no more than ½ inch of soil. 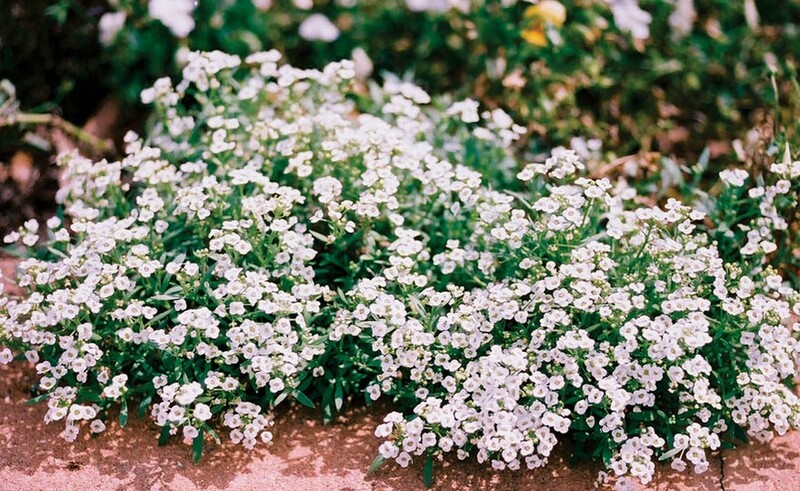 Alyssum also known as Sweet Alyssum is a perennial that is native to Southern and central Europe, Northern Africa and Southwestern and Central Asia and was included in gardens as far back as the 1500’s. 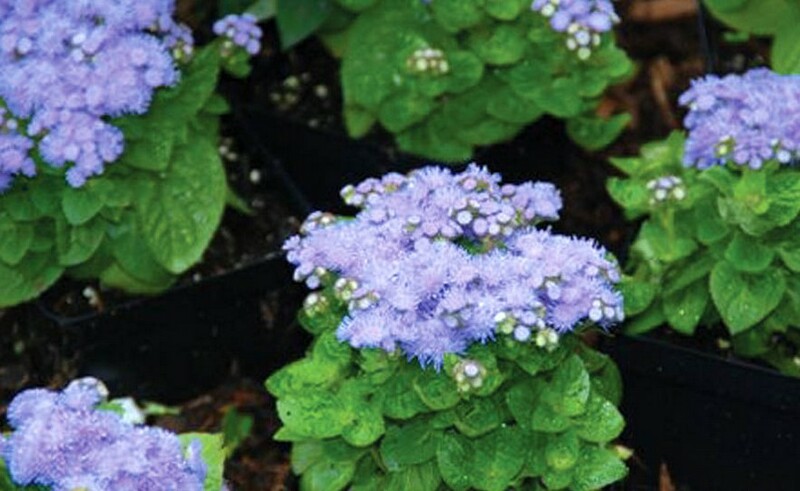 The plants are prized for their low hummock-forming habit and incredible fragrance. 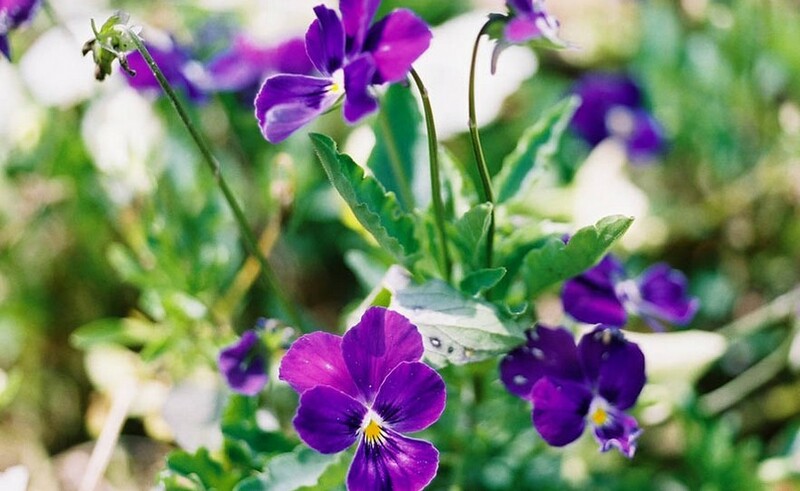 Flowers are either yellow, white or violet. During the 1800’s, the yellow flowering variety of the plant began to enjoy popularity in the United States. Breck in his 1851 book, The Flower Garden, recommended “Golden Alyssum…for rock-work or to be planted in masses…”. By the 1900’s the more fragrant white flowering variety was enjoying immense popularity and was being recommended as a plant for attracting bees. The early cultivars were somewhat taller than today’s species growing to approximately 9 inches in height. Today’s cultivars are closer to 6 inches in height.